Whatever it takes. Mr. Jackiw has in any case made the work his own: not only the beautiful melodies but also the skittish passages in which the tunes seem to be morphing and turning themselves inside out. 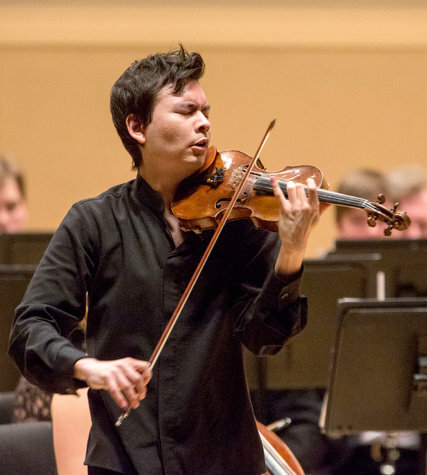 He rendered them all with seeming ease and remarkable purity of tone, qualities he carried into his encore, the Largo from Bach’s Unaccompanied Violin Sonata in C, which he shaped beautifully."